At ARS Solar and Electric, we’ve got you covered! Different kinds of roofs require different methods of solar installation. 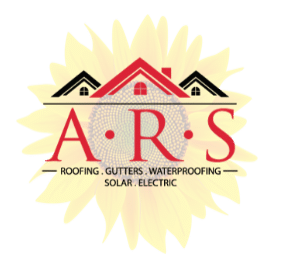 ARS Roofing, Solar and Electric has the experience and the know-how to give your roof the special attention that it needs. We do it right the first time. Because we know how. 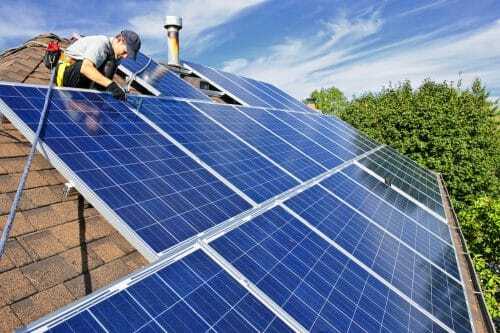 Call 707-584-5900 today for a FREE consultation and estimate on solar panel installation in Sonoma and Marin County.